The Maltese is a dog breed who's gentle and fearless. 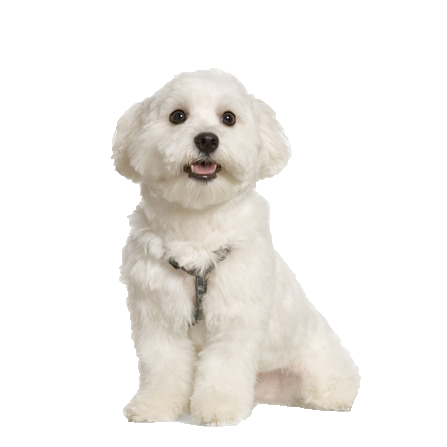 A glamorous white coat gives the Maltese a look of haughty nobility, but looks can be deceiving. This is a sprightly, vigorous dog who excels not only as a companion but also as a therapy dog and competitor in such dog sports as agility, obedience, rally, and tracking. But most of all, they love to be with their owners.